I’m happy to announce a new feature of the B&F Compendium of Jewish Genealogy. Last month I added over 150 Polish towns to the Compendium, adding to the over 200 towns I added back in August, and bringing the total number of Polish towns to over 1350. Those new towns were in preparation for the feature I am introducing today. For nearly 800 towns there is now information on what archival records exist for those towns, and links to the sites that have further information on those records. The first source is the Polish State Archives (PSA), where I provide links to information on all Jewish records listed in their PRADZIAD database. Additionally, I provide links to their szukajwarchiwach.pl site which provides further information on the records, and in many cases provides the digital scans of the records themselves. The second source is FamilySearch. As you may know, FamilySearch has millions of microfilms they have collected over decades, which are now on their way to all being digitized and placed on their web site. Unfortunately, most of those films can only be accessed at their Family History Centers or a FamilySearch Affiliate Library. For all of the films that have Jewish records from towns currently in Poland I provide links to the FamilySearch Catalog page that lists the film, as well as a link to the film itself if it has been scanned. It is my hope that in the future I will be able to add information from German and Ukrainian archives, as well as any other archive with records on Jews from towns currently in Poland, and thus build a complete picture of what records exist for the towns in the Compendium. Here’s how it works. When you go to a town page (see the full List of Polish Cities), if there are archival records then at the top of the list of resources you’ll see a green box (this may change later) that tells you how many listings exist from each source, and a link to display all of them. If you click on the link you’ll go to a separate page that lists all of the archival records, with links to their original sites to find out more. As an example, let’s take a look at Kraków. 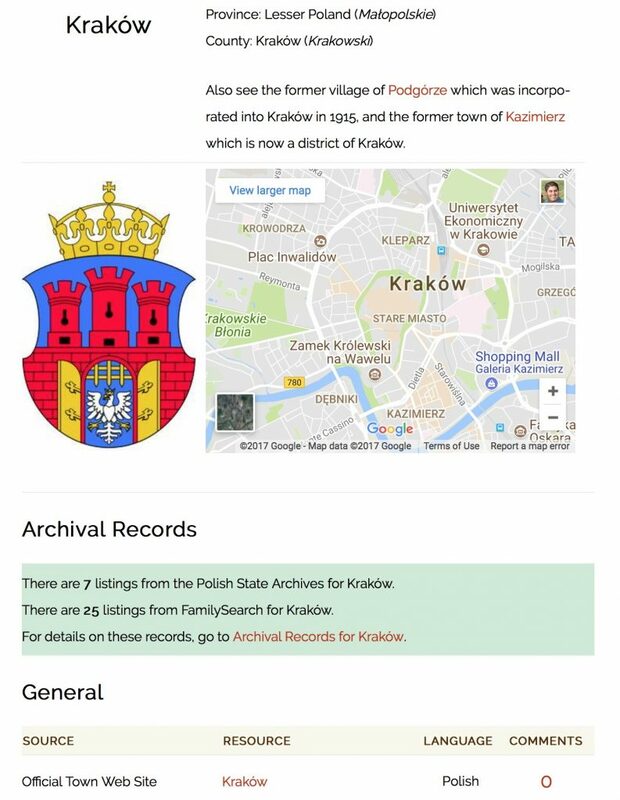 In the picture below you can see part of the Krakow page, and if you look below the crest and map, you’ll see the green box under the heading Archival Records. In the box it says that there are 7 listings from the Polish State Archives for Krakow, and 25 from FamilySearch. For each listing I show the archive that the records are in (or were in, in some cases). For the PSA I note the Fond number and the name of the Fond (in Polish). For FamilySearch I list the Film number, and if there is one, an item number indicating where in the film the records can be found (in films that have more than one set of records). Note that for each listing there are three links. For the two PSA listings at the top, there is a link to the PRADZIAD catalog, a link to the szukajwarchiwach.pl site, and a numbered link in the Comments column that goes to the resource page for that listing. For the two FamilySearch listings on the bottom, there is a link to the FamilySearch Catalog, a link to the film itself (if scanned), and again a numbered link in the Comments column that goes to the resource page for that listing. Note the icon of key with a red X next to the Film links ( ), which indicates that the film can only be viewed online while in a Family Research Center, or a FamilySearch Affiliate Library (a searchable map of Family Research Centers and FamilySearch Affiliated Libraries). When the film is viewable online from any location, there will be no icon. If the film has not yet been scanned yet, then there will be no film link at all. It’s worth noting that FamilySearch has indicated that all of their films will be scanned in the next few years, so you should always check the Catalog entry and double-check to see if the film has been scanned. If you find a film that has been scanned that has no link in the Compendium, then please click on resource page link (the Comments number), and add a comment indicating that the film is now scanned so I can add the link. About 84% of all the film listings are locked (viewable only in Family History Centers and FamilySearch Affiliate Libraries), 13% are unlocked, and the remaining 3% are not yet scanned. I hope people find this useful. As always, let me know what you think and if you find any problems. 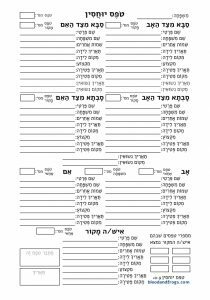 The following table shows all collections of Jewish records in the Polish state archives that are for towns currently in Ukraine. Most of these towns were originally part of East Galicia. Each line has a link on the right side that goes to the record collection’s page in the PRADZIAD (Baza danych Program Rejestracji Akt Metrykalnych i Stanu Cywilnego, or Database Program for Registration of Metric and Civil Status Files) database, which is a list of all records in the Polish state archives, organized by town. In addition, if JRI-Poland has a town listing for the town, I’ve added a link to that as well. Keep in mind that the PRADZIAD link goes to a description of the specific collection of records, while the JRI-Poland is a general link for the town. The JRI-Poland page should tell you if the records have been indexed by JRI-Poland. As this is a Polish database, the town names are of course in Polish, although I’ve tried to supply the current Ukrainian name for the town. I have not added the Yiddish town names (such as Lemberg for Lwow/Lviv) although I could do that at a later date. I’m not an expert on Ukrainian towns, so it’s possible I made a mistake in assigning Ukrainian town names. If you see a mistake, please let me know. I also could not find the current names of three of the towns listed – Janowiec, Sakała, and Ułaszkowice. It’s possible Ułaszkowice is simply a typo for Ułaszkowce. If you know the current names of these towns, please let me know. The table below is sortable by every field, so although it is initially sorted by Polish town name, you can easily sort it by Ukrainian town name. You can also change the number of towns to show at once (it defaults to 20, although you can increase it up to 100). 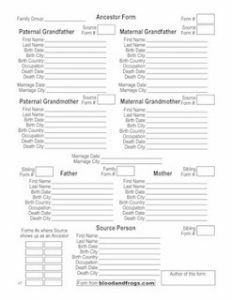 The table is also searchable, which is useful as there are over 500 entries in the list.